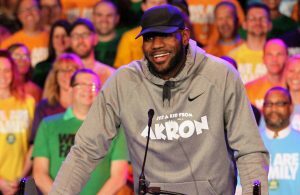 When former Cleveland Cavaliers forward LeBron James announced that he was leaving on July 1 to sign with the Los Angeles Lakers, the team knew that the challenge of competing this season would be difficult. After dropping their first five games of the 2018-19 season, the scope of that challenge is presumably beginning to sink in for the Cavaliers. Having a player on the team that qualifies as one of the greatest basketball players ever will improve the fortunes of any team, which was especially true in the case of the Cavaliers. After James left in free agency the first time in 2010, the Cavs collapsed and ended up earning the top pick in the NBA draft three times in a four-year span. 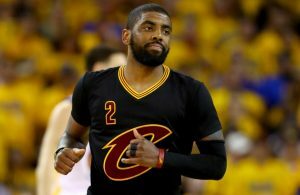 Once he returned in 2014, the team reached the finals in each of the next four seasons and won the franchise’s first league title in 2016. Getting to this current forgettable stage has come about over an extended period of time, with the first steps having been taken over a year ago. 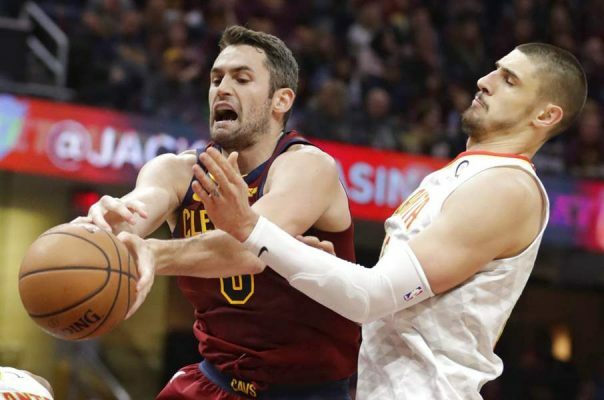 To avoid a similar scenario of disaster without James, the Cavaliers took some steps that were seen as a way to more easily navigate life without James. 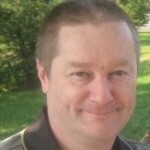 That meant infusing a veteran-laden team with some youth, which included steps taken prior to and during last season. First, the prospect of James leaving had not come as a total surprise, with rumors having constantly been floated about that likelihood. That’s one reason why a key component of last year’s Kyrie Irving trade was an expected lottery pick, a choice that the Boston Celtics had previously acquired. 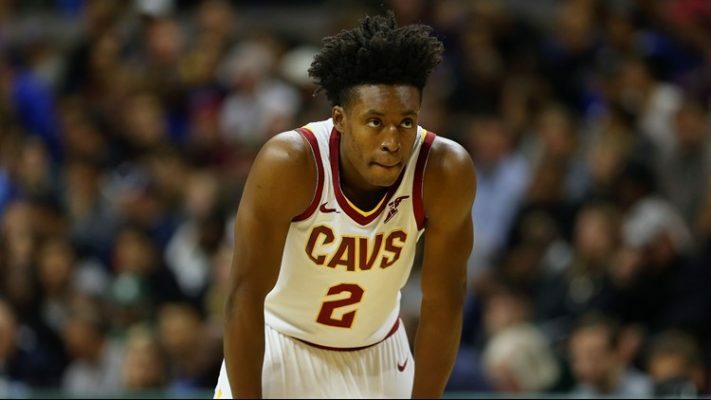 That selection was seen as something of a buffer to protect the Cavs if James left, with the choice ultimately used on point guard Collin Sexton. Second, at midseason last year, the Cavs picked up two more younger players in Jordan Clarkson and Larry Nance Jr., who had begun their careers with the Lakers. Clarkson was seen as either a potential starter or scoring weapon off the bench, while Nance was to give the Cavaliers depth in the paint. 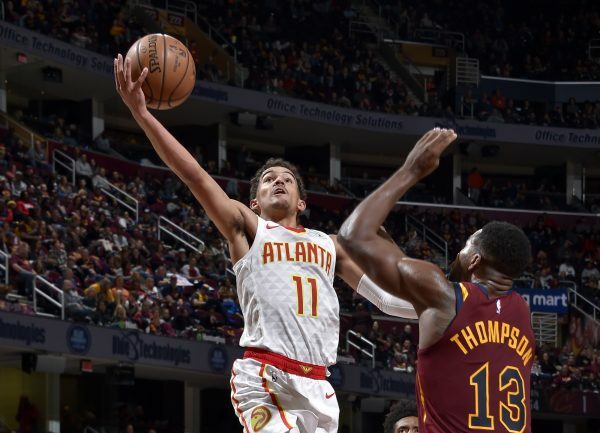 While Clarkson has had a strong start, Nance has had to battle back from a preseason injury and Sexton has experienced some typical rookie missteps. How the latter two players develop in the weeks ahead and whether or not Clarkson can sustain his production may offer a hint on whether youth will be served. 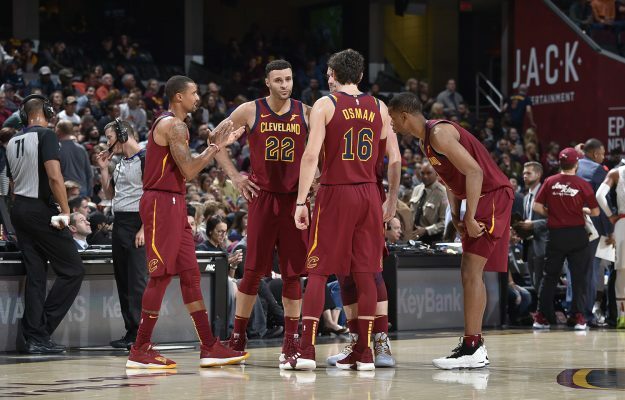 Even though James left, the front office of the Cavaliers expressed confidence that the team would still be a playoff contender, though stopping short of predicting another trip to the finals. However, there was some speculation that Cavs owner Dan Gilbert reportedly relished the idea of competing without James, with that approach reportedly tied to the lack of credit directed at Gilbert’s previous financial largesse regarding the team’s payroll. Tristan Thompson then offered a daring preseason boast about how the Cavaliers should still be considered the top team in the Eastern Conference until proven otherwise, drawing plenty of criticism and ridicule. In the reported case of Gilbert and especially Thompson, acknowledging the obvious might have been the wisest course of action. Even when James was on the Cavaliers, the team’s defense had been routinely criticized. 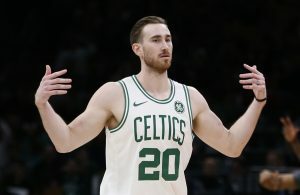 Yet, without him, they allowed over 130 points in two of the first three games and struggled in trying to defend against opposing 3-pointers. That continuing issue has simply added to the burden of finding a way to make up for the absence of James. The goal of Cavaliers head coach Tyronn Lue almost from the time he took over in January 2016 was for the team to play at a faster pace. While the team has appeared to play a little faster in their five games so far, the bottom line is they have only five losses to show for that effort. Adapting to a new style instead of choosing to rely heavily on James’ many skills was inevitably going to result in some growing pains. The problem is that right now, the pains are more evident than any signs of growing into a cohesive unit. That was evident during the second quarter of the first three games, when the Cavs were outscored by an average of 13 points in that period. One of the continuing problems in the early going that multiple Cavs players have cited is a lack of communication among teammates. This has resulted in the aforementioned defensive problems and other issues. During James’ time with the Cavaliers, getting his point across to the players on the court with him was never much of an issue. The simplest aspect of the Cavaliers struggles can be seen in the fact that the they have had to replace a player who last year averaged 27.5 points, 8.6 rebounds, and 9.1 assists. In short, close to a triple-double in every game, an effort that couldn’t help but come up short. The player in the unfortunate role of taking James’ spot is second-year man Cedi Osman, who’s averaging 12.4 points, 5.6 rebounds and 3.8 assists. Those are improvements on his rookie numbers, yet his contributions and those of the players who fill that spot in a reserve capacity are still inadequate in filling the chasm left by James leaving. Having dropped both home games so far to weak teams in embarrassing fashion, the Cavaliers’ prospects would right now appear to be dim. Figuring out what works and what doesn’t was going to deal some painful early lessons, but the team and its fan base weren’t expecting such an early miserable performance. Of course, with 77 games left on the regular season schedule, there’s still plenty of time to get things fixed. Yet knowing that one of those fixes won’t be James donning a Cavaliers jersey is stark evidence of what the team lost when he made his decision to leave the team again.